Short breaks available all year. The apartment is very spacious and light with views over the village and countryside. Furnishings are to a high standard and all quality equipment is supplied. Electricity and heating is included, together with linen, towels. and WIFI. 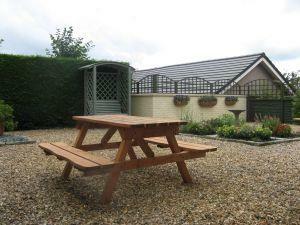 A very quiet and peaceful location with easy access to all attractions.